Snow White and the Seven Dwarfs was Disney’s first animated feature film, a technical masterpiece, and is still considered among the greatest movies ever made to this day. Adjusted for inflation, it is still the highest-grossing animated film of all time. There was truly nothing like it before. 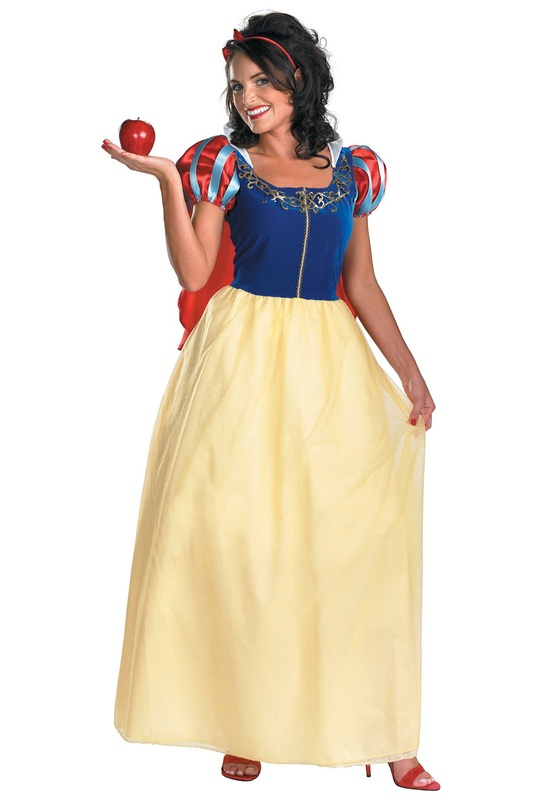 Snow White’s story is one we can all relate to: a young woman runs away into the woods to live with very short jewel miners, does housework with the aid of wild animals, eats poison fruit, sleeps in for a year, and finally gets kissed by a member of the royal family. Well, maybe it’s not so relatable when we put it that way, but Snow White’s charm is irrefutably timeless. And now you can steal her look!